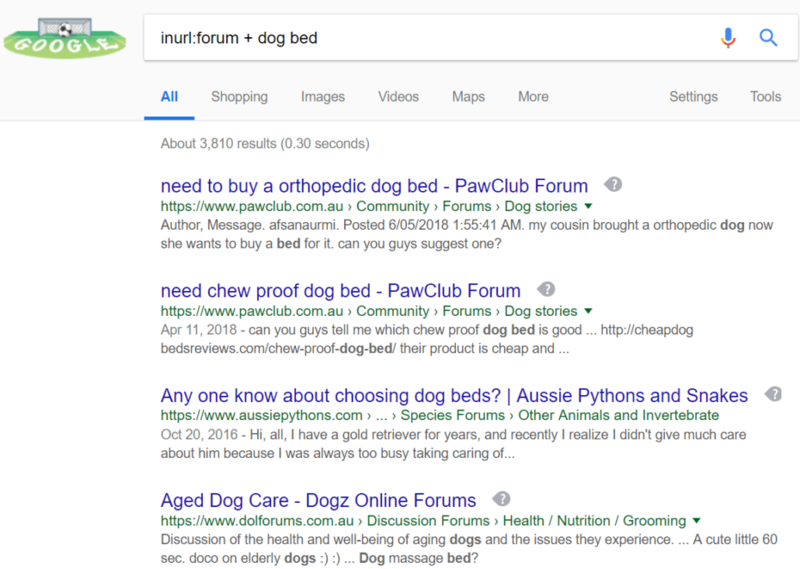 What Are Long Tail Keywords And How To Find Them? The more popular a keyword is, the more difficult it is to rank for it in Google search results. That’s why it’s often much more productive for SEO to turn to long tail keywords, less popular, but also less competitive. Here are just 7 unstoppable techniques for keyword research and discovering long-tail search phrases that will help you create optimised content from scratch or enrich your existing web pages! 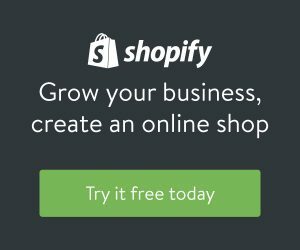 This is undoubtedly the most straightforward technique for discovering long tail keywords. 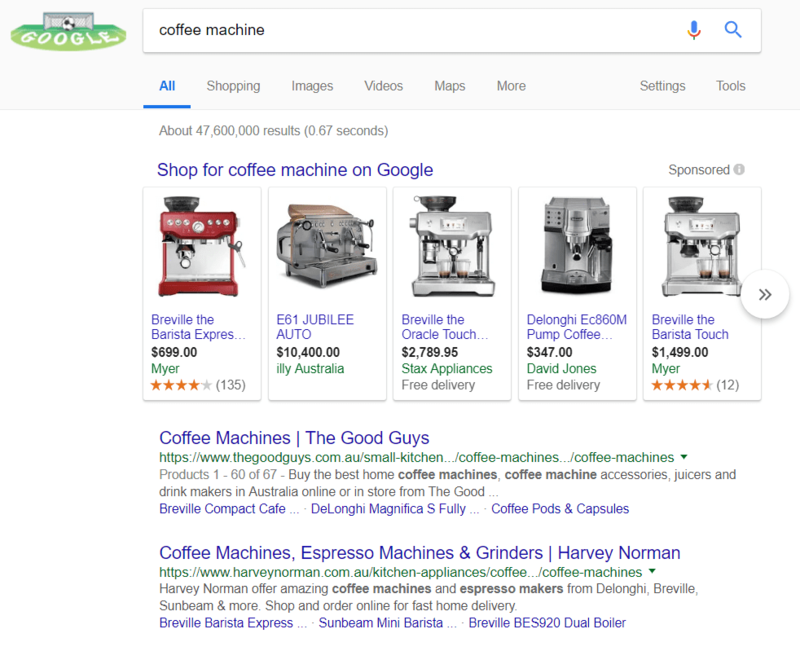 You will discover a selection of similar keywords, but longer and more precise (such as “manual coffee machines” or “automatic coffee machines”) on which you can rely for your SEO. Click on one of the suggested terms, for example, “manual coffee machines”, then look again at the associated searches. 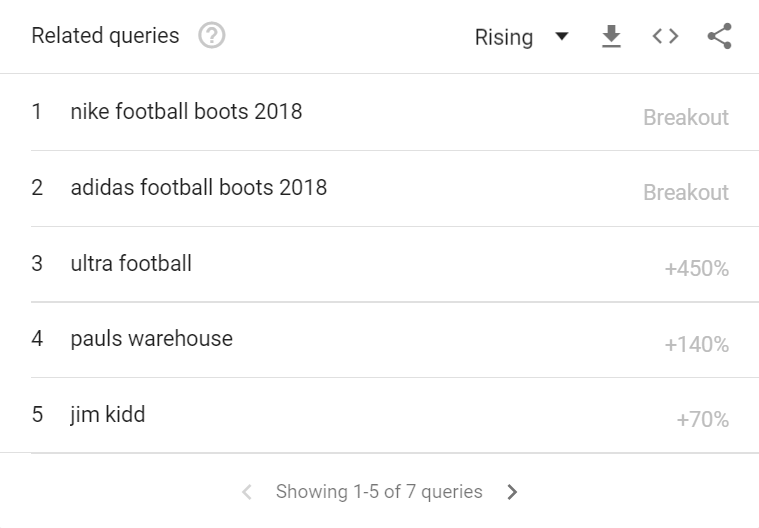 If you own an e-commerce site, you know how hard it can be to rank better than giants like Amazon in the search results. Still, imagine that you can use the # 1 selling site online to your advantage to boost your long tail SEO. Go to Amazon and write a keyword in the search bar (for example, “vacuum cleaner”). You’ll then see suggestions for keywords related to your product. Skip generic formulas and use these more specific phrases in your product and category listings to increase your chances of being adequately ranked (and thus gaining traffic). What’s more, these highly targeted keywords have a healthy conversion rate: what more can you ask for an e-commerce site? Discussion forums are a great way to find out what words people actually use on a daily basis, which makes it easy to find interesting long-tail keywords. 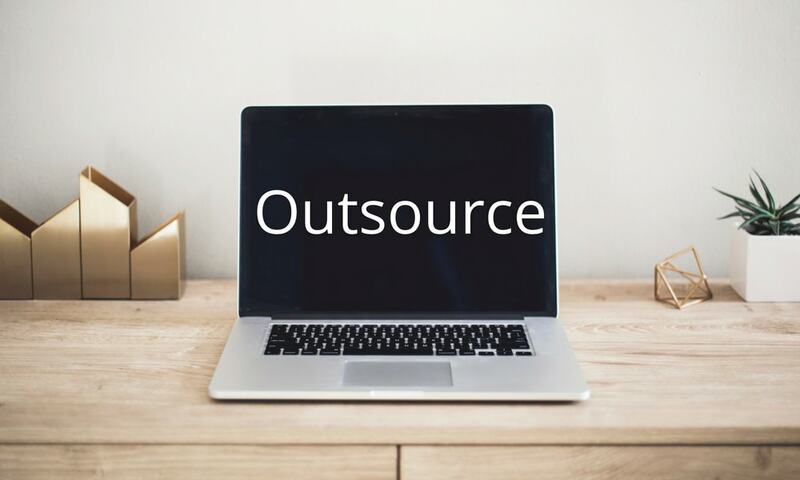 However, it would be too laborious to explore all the forums of the web to find this valuable information. Go to Google and type “inurl:forum +” followed by the keyword of your choice (e.g. “dog bed”). This gives you access to SERPs that only contain forums. Take a look at the best results: you’ll soon be able to identify ideal keywords for long tail SEO. 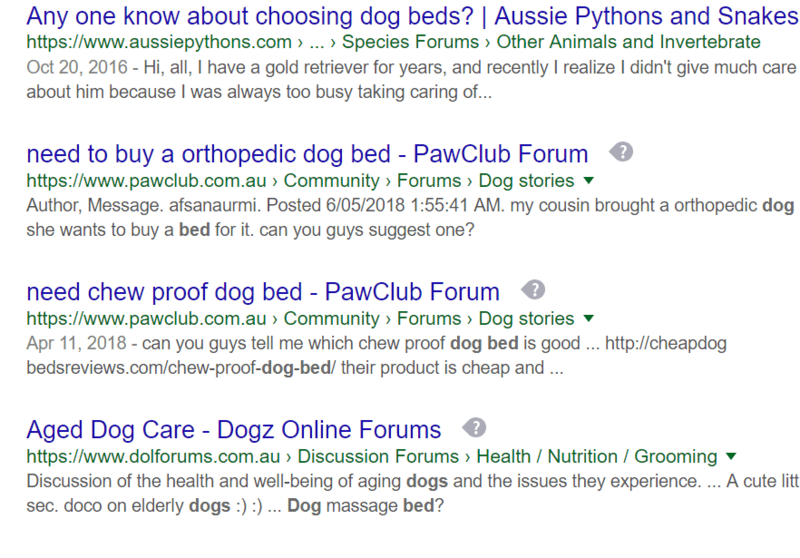 In our example, we discover very targeted phrases like “orthopedic dog bed”, “chew proof dog bed” or “dog massage bed”. One of the most effective ways to formulate a long-tail keyword is to write it as a question. Remember the last time you asked yourself a question? Your first instinct was probably to ask the question directly to Google. Moreover, you’re not the only one: do you think that questions like “why the sky is blue” have a significant search volume. What’s more, quizzes increase your chances of getting a Google snippet and are thus propelled to the top of the search results. There is a free tool that can guess the questions surfers ask on any topic: Answer The Public. To use this tool, first select “EN” from the “Language” drop-down menu, then insert the SEO keyword of your choice. Answer The Public is, therefore, a great way to get to know the questions that surfers are asking to make them very successful long-tail keywords. This social network of image sharing has, a priori and nothing short of a formidable tool to search for long tail keywords. Start by typing a base phrase into the site’s search bar (for example, “leather jacket”). Add these terms at the end of your primary keyword, and voila! You get a whole bunch of ideas for long line expressions. Google has a handy tool that we sometimes forget: Google Trends. However, the feature that really interests us is a bit lower: it’s “Related Queries”. Another easy and effective way to find long tail keywords related to your product or main subject. Google Correlate is another Google tool, somewhat obscure and unknown but very interesting to find long tail keywords. It allows to find correlated search terms, that is to say, often used by the same people. 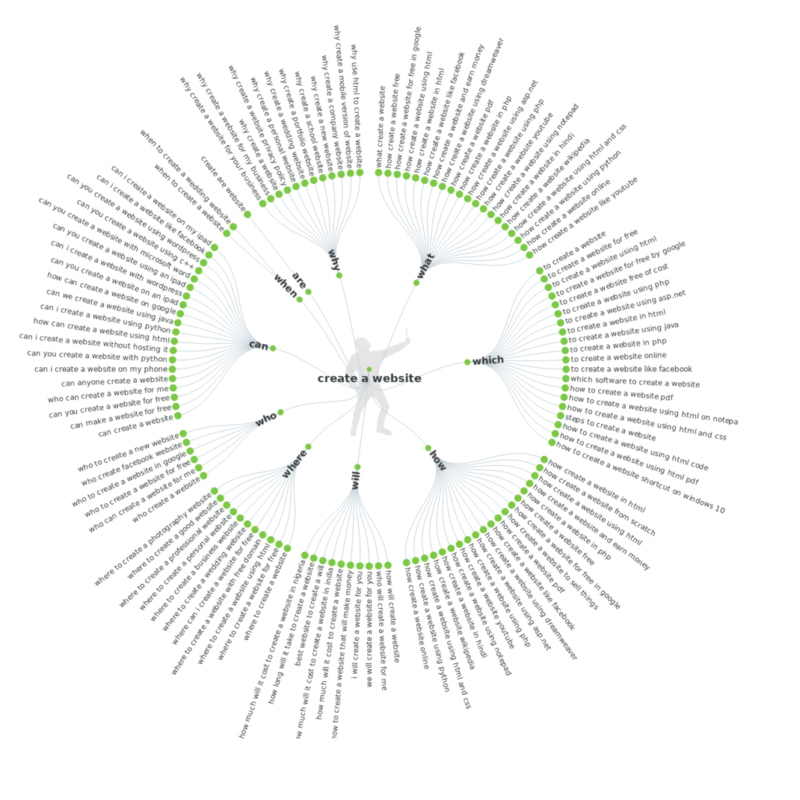 More clearly: by using terms correlated to your main keyword, you will be able to reach similar (if not identical) people to your primary target. Thus, the query “chia seed” is strongly correlated with “coconut”, “buckwheat” or “almond butter”. What to invent new recipes to conquer the long tail. There are, of course, other ways to find long tail expressions for SEO, starting with the use of keyword research tools. 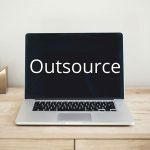 However, these seven techniques, which are not well known, are worth trying to give a boost to your SEO. 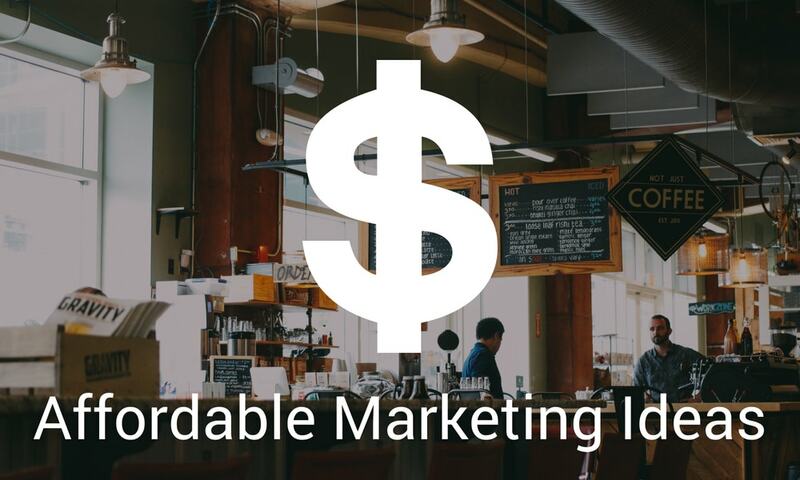 You can find out more about our small business marketing services here or contact us now to ask how we many help!